honest toddler: Buy, Steal & Send. Plus my address. Buy, Steal & Send. Plus my address. Toddlers Only Post. If you'd rather eat a scrap metal salad than blow your nose, keep reading. Question: I want your guide for arrogant parents signed/defaced/graffitied with crayon on by you. Answer: Simple. 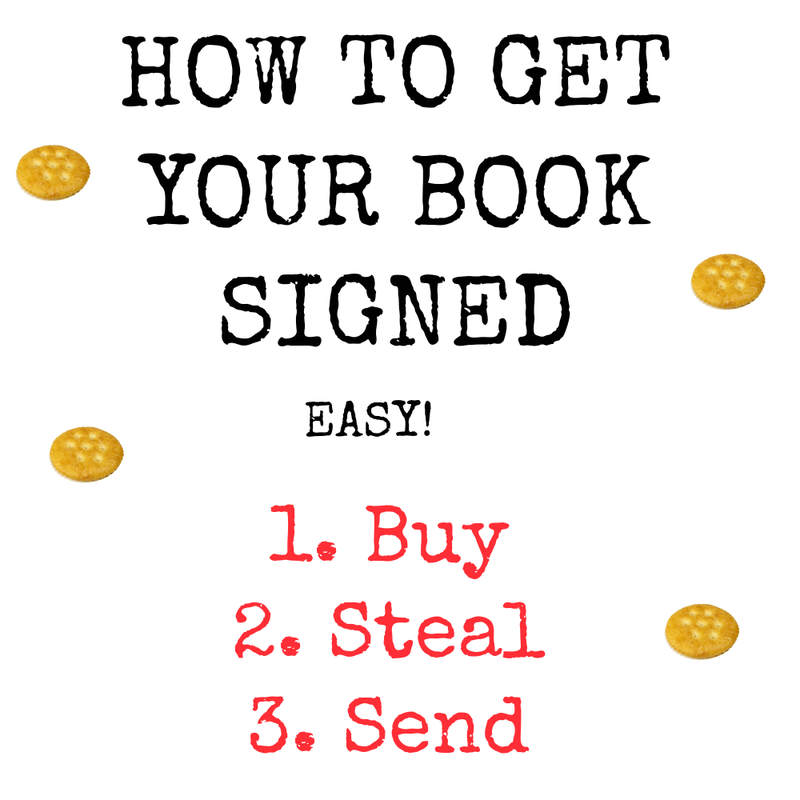 Send your book with a prepaid (I'm not rolling in benjamins) return envelope to me. 2. STEAL: Have you ever permanently borrowed something from a store without your parents seeing? The next time you're at the post office get a couple of those big soft envelopes. Just put them under your stroller and try to act natural. If you get caught, point at your parent and say, "They make me do dis. They say take. They bad. Call my gwama. I scared." Good luck with the hearing and enjoy your new carefree life with grandma. Remember, this isn't your fault.